My name is Alan Rheeder. On 1 June, I will join the Old Legs Tour as we ride from Harare to Kilimanjaro to raise money and awareness for Zimbabwe’s pensioners. The generation that built our country have had their pensions, their life savings and their wealth eroded and reduced to nothing. Leaving a generation that had worked and saved hard their whole lives destitute. 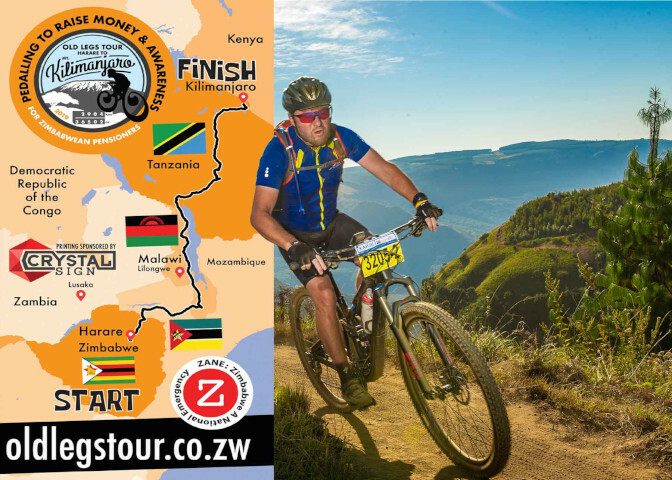 The Old Legs tour will see 10 cyclists, aged between 71 and 39 years old, ride out of Harare on June the 1st and head north towards Mozambique. We then head up towards Caborra Bassa and on into Southern Malawi. 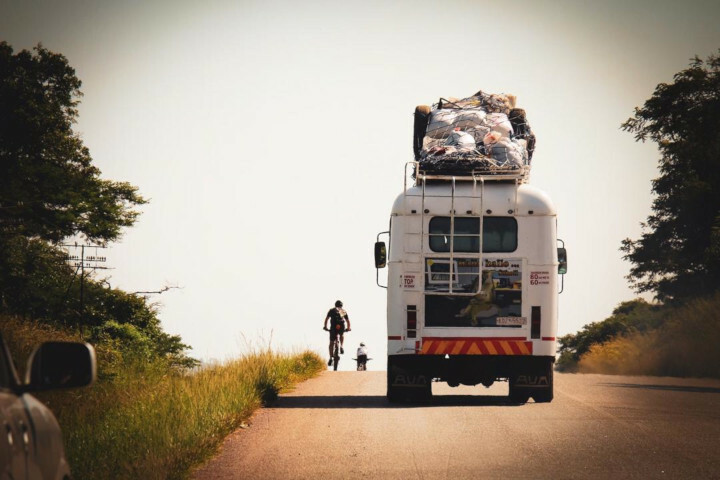 We’ll hug the shores of Lake Malawi on our way up into Southern Tanzania, where we will travel up over the Elton Plateau and through the Kitulo National Park. We will then head North to Arusha, eventually ending up at the bottom of Mt Kilimanjaro which we will, all being well, summit. In all, we’ll have cycled an epic 2750 kilometres and climbed approximately 36000 meters. Our target is to raise at least $100,000 for Zimbabwean pensioners. 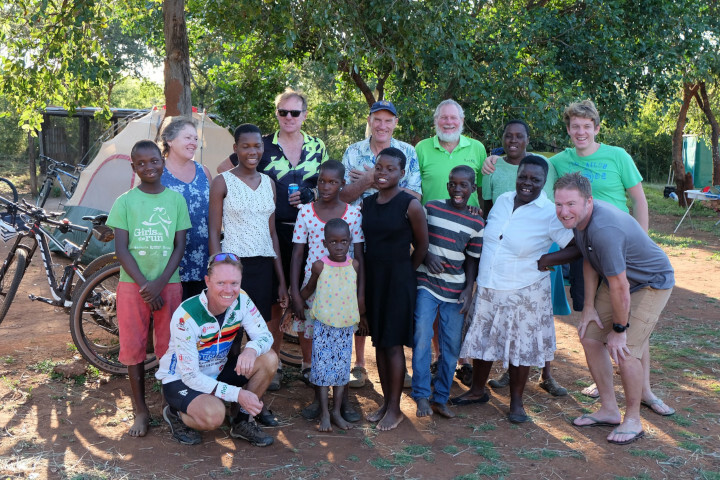 Our nominated charities are ZANE, the leading charity supporting the aged in Zimbabwe, saving lives by providing food, medicines and somewhere to call home. You can check out their projects on www.zane.uk.com. Within Zimbabwe, my fellow tour mates will also be raising funds for the Bulawayo Help Network and Pensioners Aid Harare who care for pensioners across the length and breadth of the country. Please consider supporting this incredibly worthy cause, and donate here, no matter how small the amount every bit counts. Please also feel free to contact me should you be interested in sponsoring our ride. We are looking for up to twenty corporate sponsors, each contributing a minimum of (equivalent of) US $1000. In return, we will give the sponsors value for money exposure via the Old Legs Website www.oldlegstour.co.zw, our Facebook page, honourable mentions in dispatches and the popular blogs and via branding on the support vehicles and rider’s jerseys. Thanking you for your generosity and support.